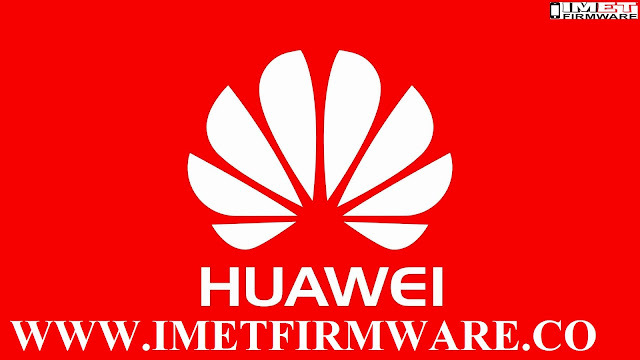 Huawei Flash file is the basic requirement while reinstallation of Firmware. However, if you are limited to Firmware or stock ROM you cannot install/flash the device. You need tool to flash the device.